King is one of my favorite writers, so it’s not all that shocking that I would enjoy one of his short story collections. What is shocking is how quickly I tore through this one – even the ones that I didn’t enjoy all that much were rapid reads. 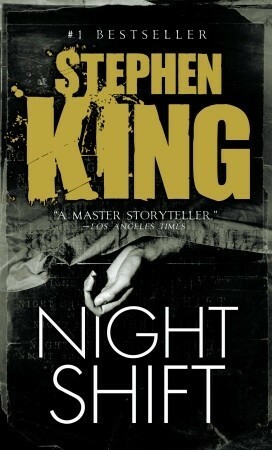 I haven’t been all that impressed with some of the books I’ve been reading lately, so a King was just what I needed.